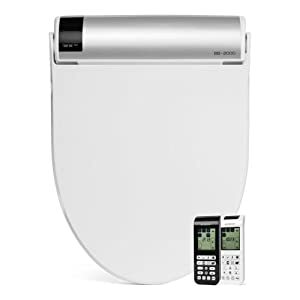 AMDM IntelliSeat the Ultimate Bidet Electronic Toilet Seat | Steam Shower - Bathroom Showers- Infrared Sauna - from SteamShowerDealer.com | SteamShowerDealer is your #1 source to buy designer and comfortable steam showers, steam spas and Infrared Saunas and accessories at discounted prices. 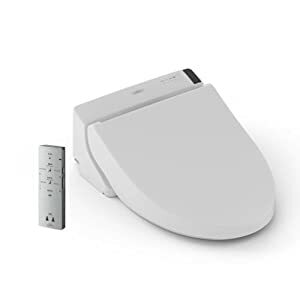 Intelliseat is the primary electronic bidet toilet seat distributed in the USA retail market, with over 75,000 satisfied customers. The universal and sleek design makes the Intelliseat easy to put in, and offers its users hygiene, comfort, convenience and independence. It has all of the luxury and premium features at the same time as being the price leader. This is a widely recognized brand synonymous with value and quality. 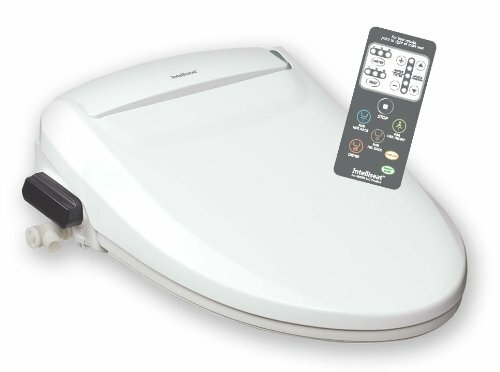 After the primary use, you’ll remember why it’s the ultimate electronic bidet in the marketplace these days. It’s created from germ resistant antimicrobial materials. 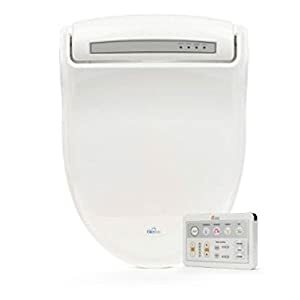 It has an industry leading five (5) adjustable levels for its heated seat, heated and filtered water and water pressure, in addition to, five (5) adjustable levels for its heated air dryer as much as 104 degrees! 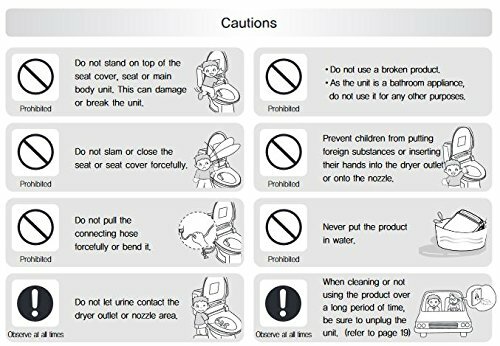 Intelliseats hygienic, multi functioning self cleaning nozzle can will give you an experience like no other with adjustable, pulsating, oscillating washes for him and her (feminine and posterior), whether you’re young or older. Moreover, the nozzle will also be adjusted in five (5) different angles. The hidden seat sensor makes sure that the seat does not turn on until it recognizes skin contact ensuring no accidents. The soft closing seat and lid make for a gentle landing. The Intelliseat has a multitude of safety and energy saving features built in, including a programmable energy save mode and thermal fuse and off switches. The fast release seat button means that you can clean quickly when needed. The wireless remote comes with a at hand bracket to position at your desired location. All and all you’ll enjoy a once in lifetime spa experience on a regular basis and lend a hand the surroundings by the use of less toilet paper.